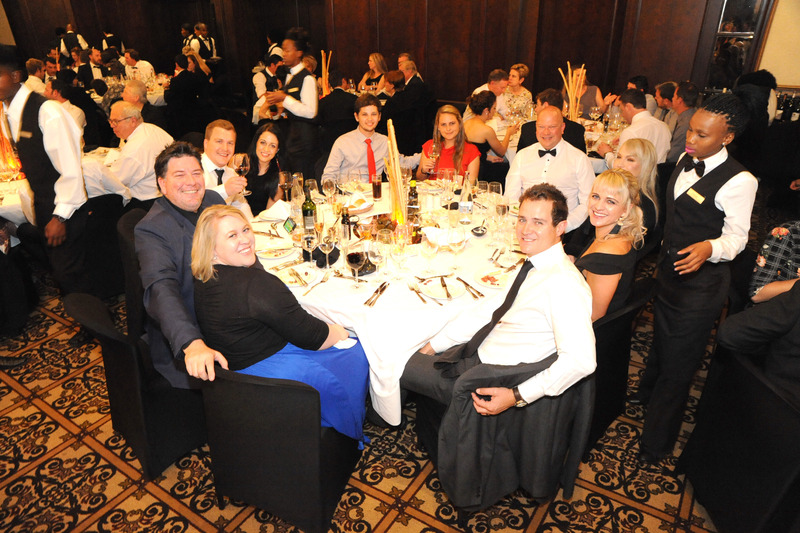 In a prestigious show of the capabilities of the Breedekloof Wine Valley’s winemakers, this generous wine route collected no less than 22 awards at the lauded 2018 Michelangelo Wine & Spirits Awards. Included in this tally of awards are two Platinum medals for the valley: Badsberg Chardonnay Sur Lie by Badsberg Wine Cellar and Du Toitskloof Wines’ Cape Ruby were both rated 96 points out of a possible 100 – a top-class score agreed on by 28 international judges from five continents. This score placed these two wines in the top 1% of the record number of 2 255 entries received. The Breedekloof Wine Valley, known for its infectious energy and spirited winemakers, showed that it can comfortably compete with the best, with a balance of 5 Double Golds or Grand Gold Medals and 18 Gold Medals awarded to products from this generous wine route. Scoring 93 points out of a possible 100, Botha Kelder Pinotage, Lateganskop Wynkelder’s Muscat d’Alexandrie and Stofberg Wine Estate Sauvignon Blanc / Semillon were awarded Grand Gold medals. Showcasing the craft revival happening alongside the Old N1 in the Breedekloof, Stofberg Family Vineyards, also home to a boutique distillery, was awarded Double Gold for the Old N1 Distillery African Dry Gin and the Old N1 Distillery Fijnbos Fields Gin. Stofberg Family Vineyards, along with Badsberg Wine Cellar and Botha Kelder were the top-performing cellars from the Breedekloof Wine Valley, with each of these wineries having four wines scored 89+. Du Toitskloof Wines and Slanghoek Cellar contributed to the overall tally with no less than three wines placed in the top percental of the competition. Other medal winners were Bergsig Estate with the Bergsig Icarus Red and uniWines Vineyards with the Daschbosch Steen.